A celebration of marriage and good health at St Mark’s, Harrogate, has featured on Davina McCall’s This Time Next Year TVprogramme. Pat Sutcliffe, a part-time consultant with Cambridge Weight Plan, Harrogate, pledged to lose five stone in 12 months following successful surgery for colonic cancer. And she timed her effort so she could also renew her wedding vows after 45 years of marriage to husband John. 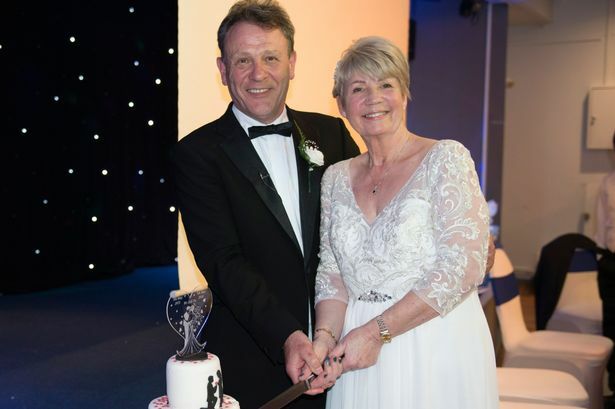 “John and I were married in a registry office first time round and wanted to renew our vows in a church, 45 years to the date of our wedding day,” said Pat, 69. Vicar Guy Donegan-Cross conducted the service and featured in ITV’s This Time Next Year, which was broadcast last week. “Pat and John are an inspiration,” said Guy. “Their commitment to each other through thick and thin over 45 years is a wonderful gift. 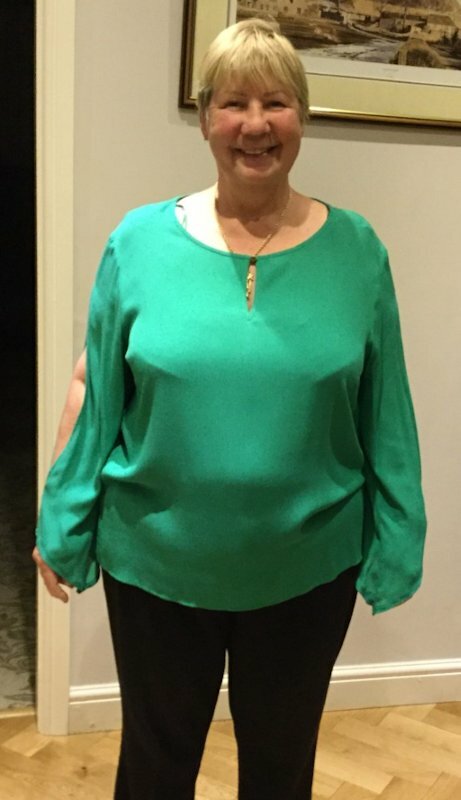 Pat was 15 stone 4lbs before she dropped to a size 10 dress size. 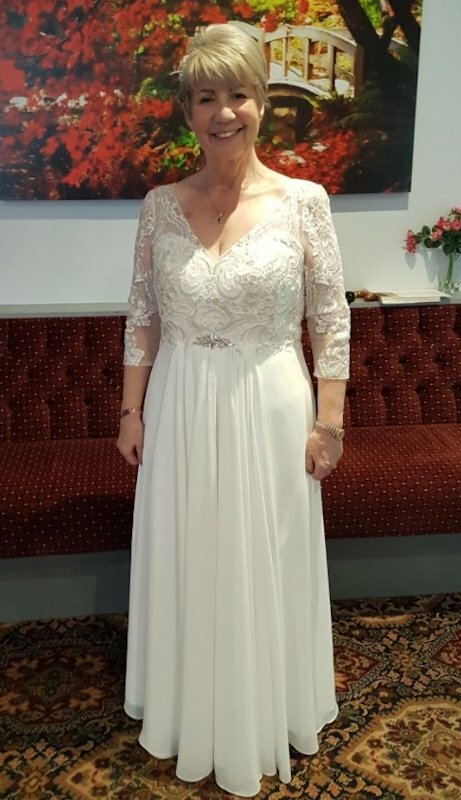 “By the time our wedding vows renewal day came I felt amazing and wore a made-to-measure dress bought for me by our daughter, Nikki. It was beautiful and made me feel like a bride,” Pat said. “I feel marvellous. Not only do I feel better, I know that I have extended my life span. I can walk without feeling tired, I’m probably the oldest newly accredited consultant and have a new career. Previous Post LinkAre you saying yes to Jesus?